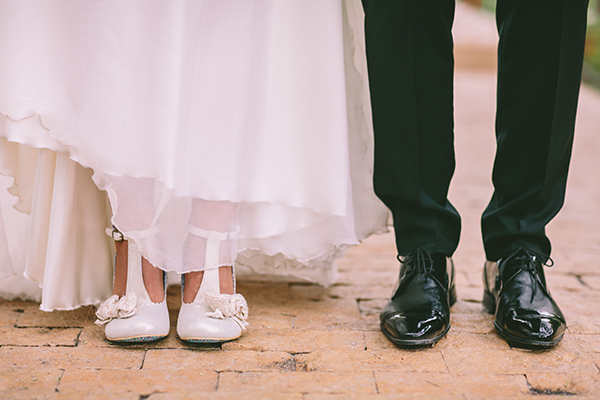 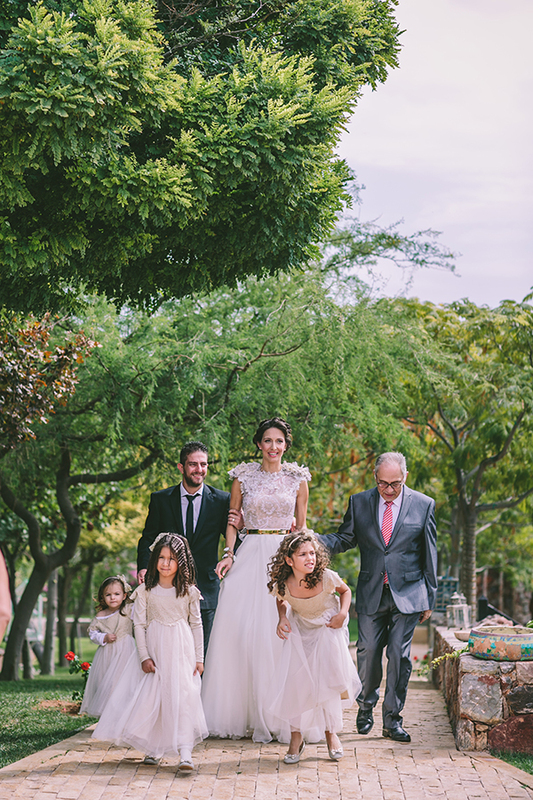 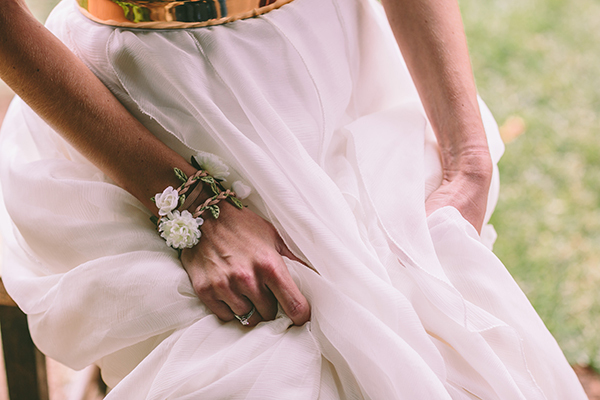 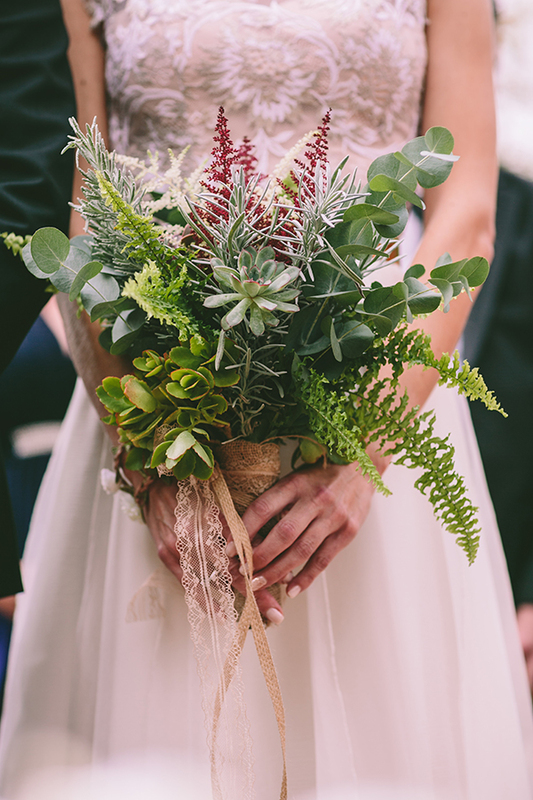 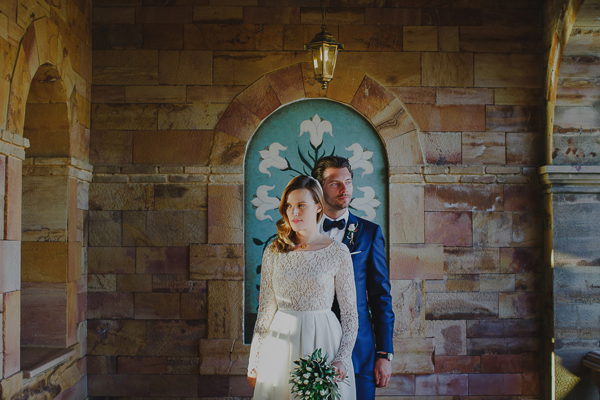 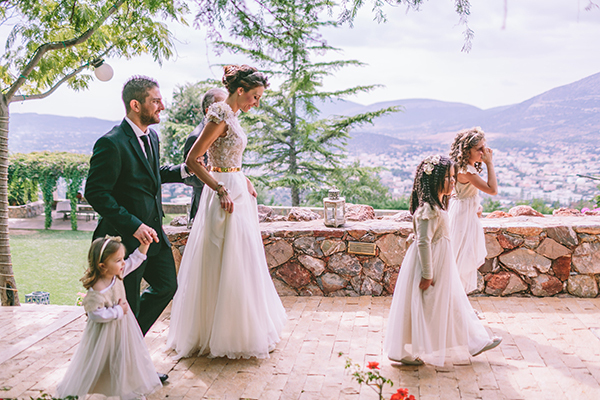 I am officially obsessed with this Ourania Kay wedding dress and all the stylish and as green as possible details from this eco-friendly wedding! 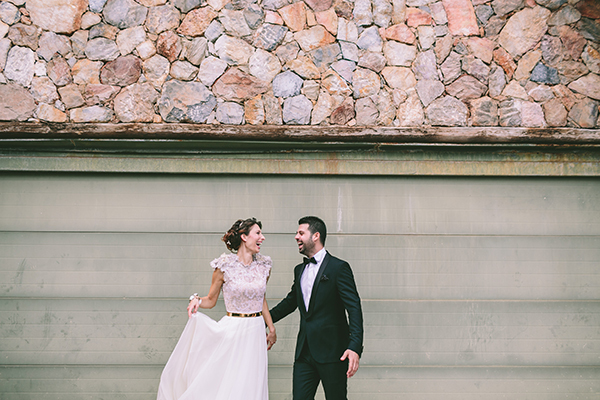 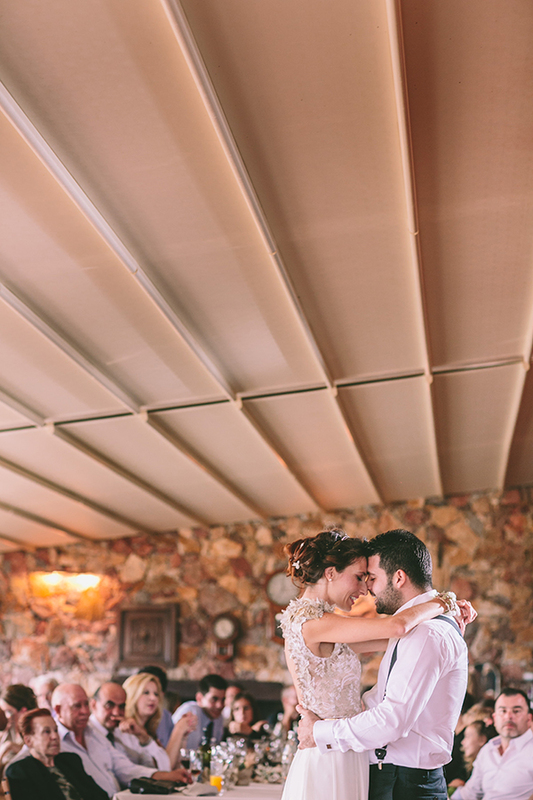 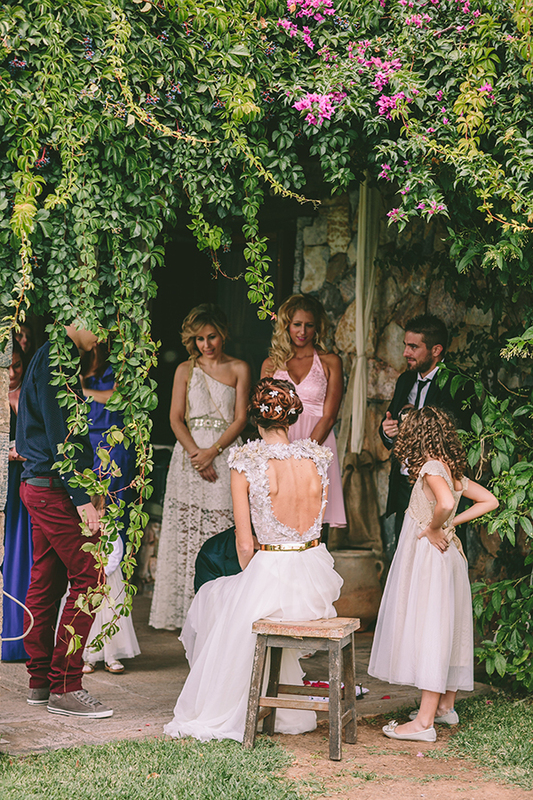 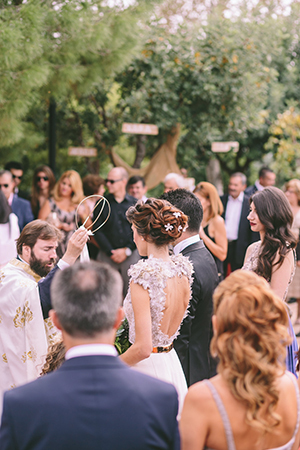 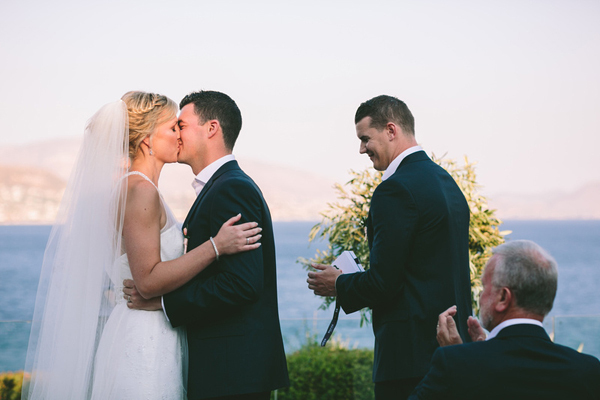 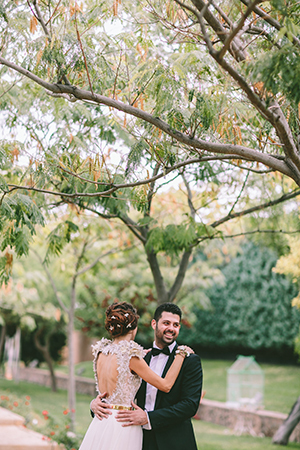 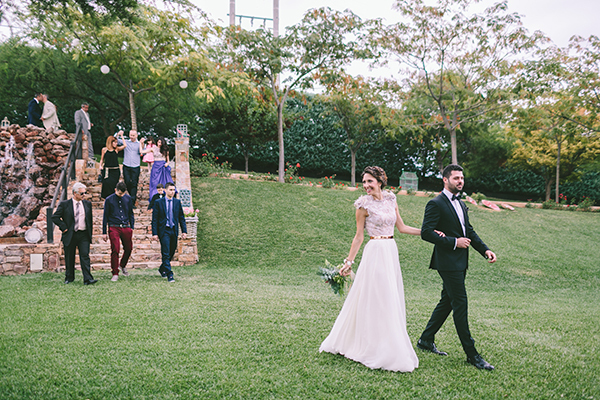 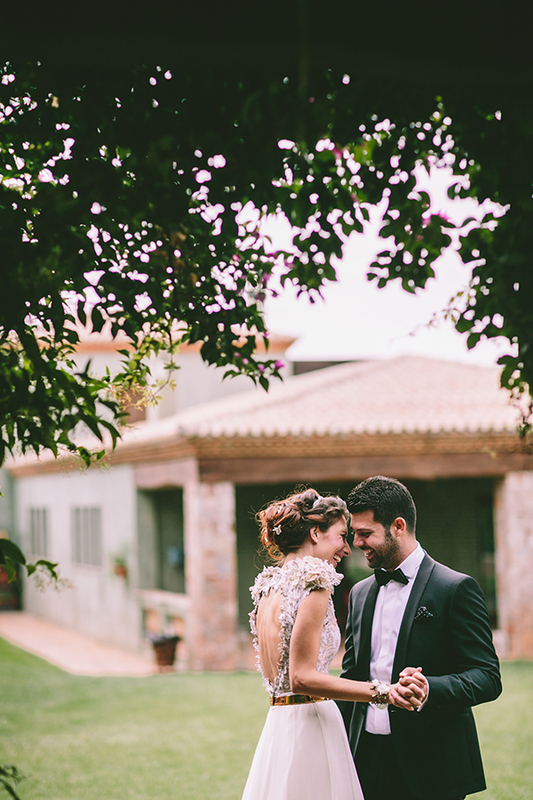 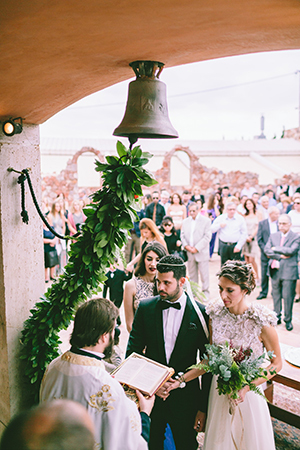 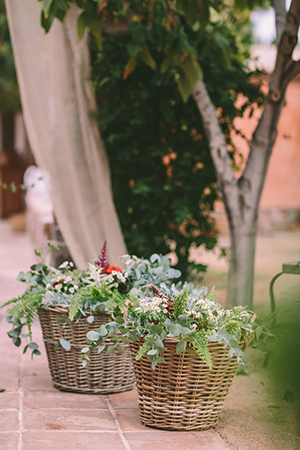 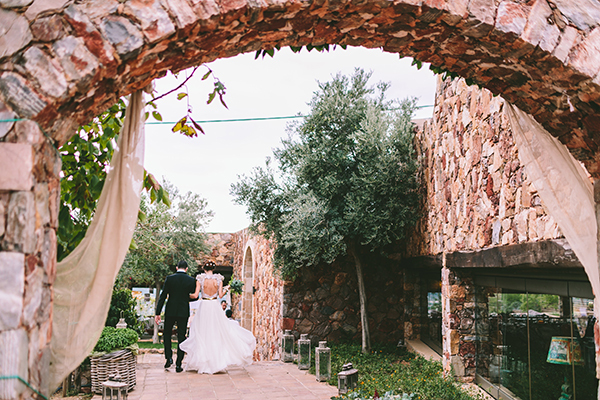 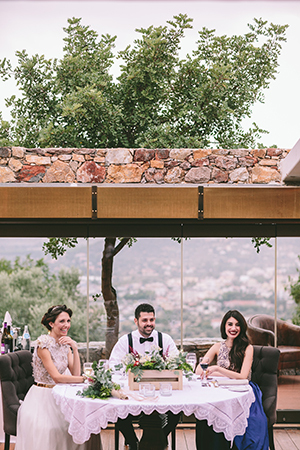 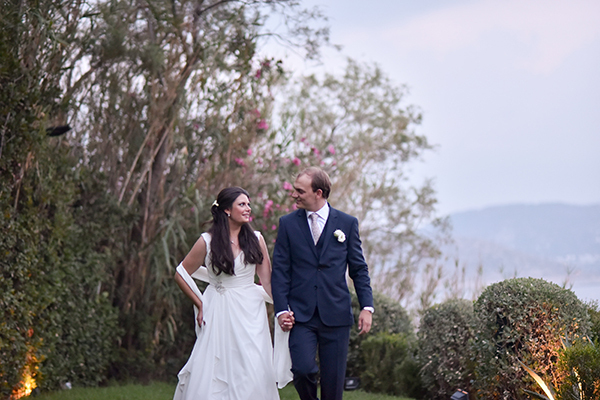 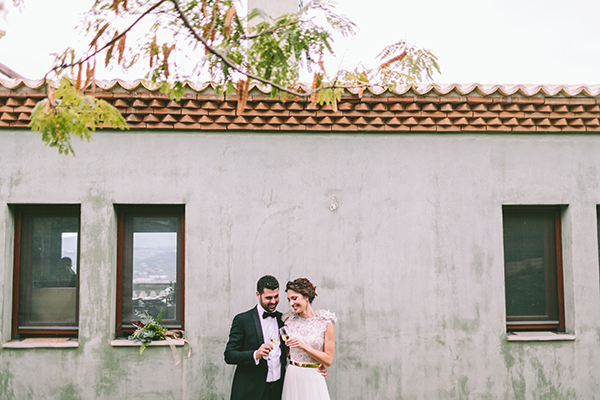 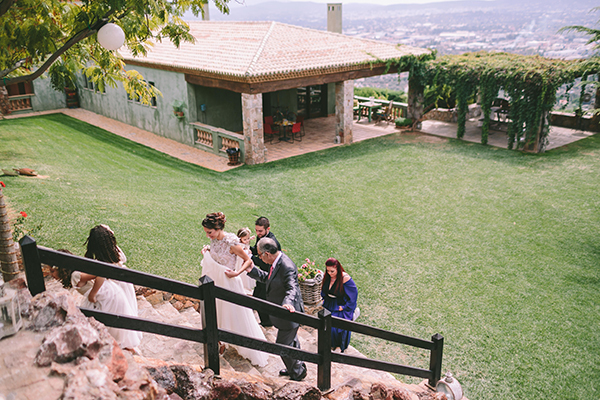 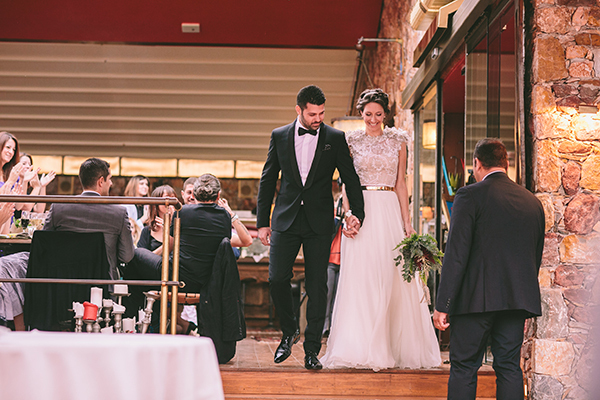 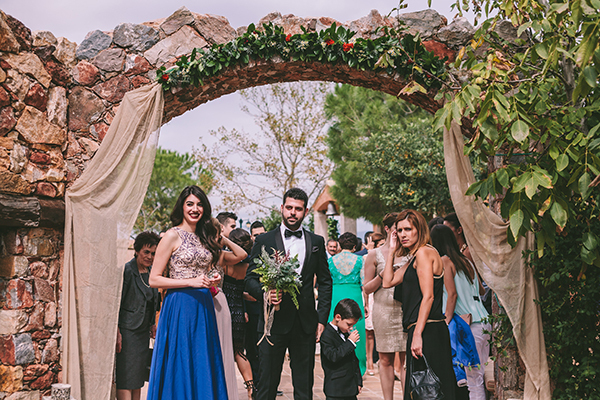 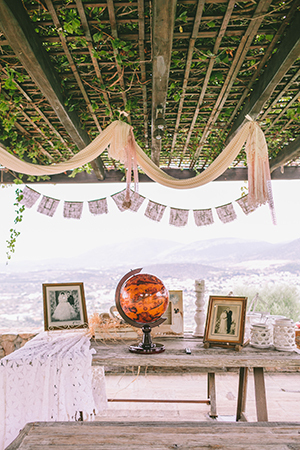 A lovely affair on a breathtaking location just on the outskirts of Athens, Greece. 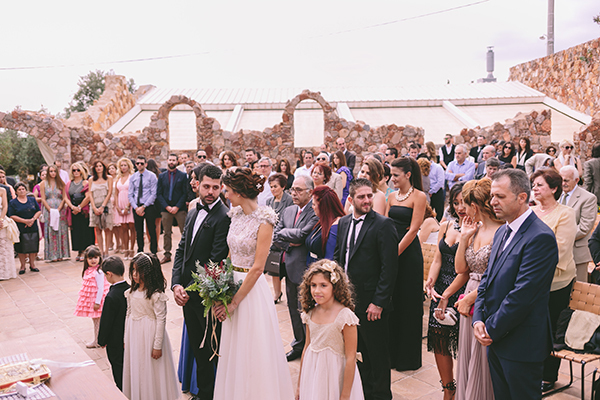 Enjoy with all your heart every single jaw-dropping image captured by George Pahountis! 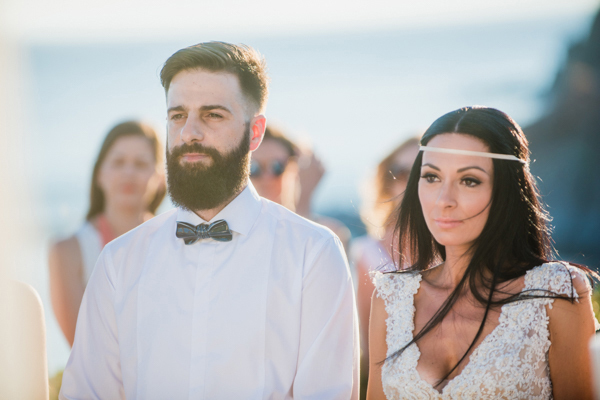 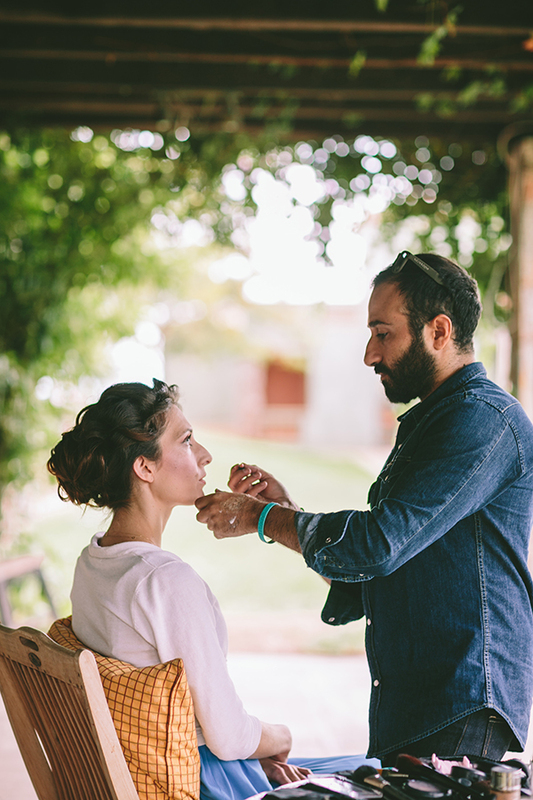 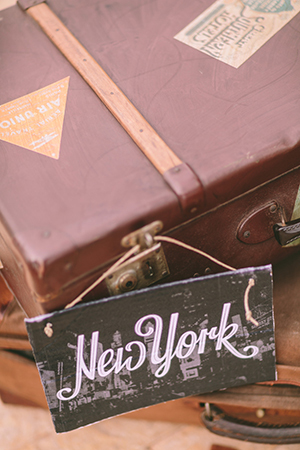 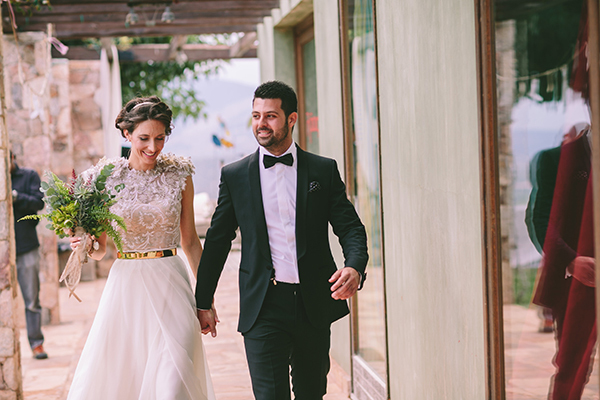 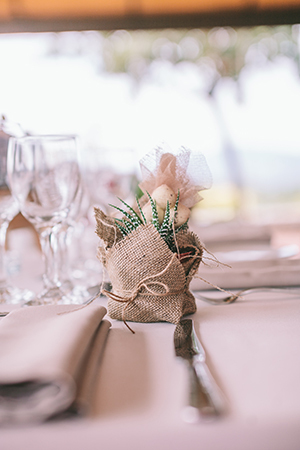 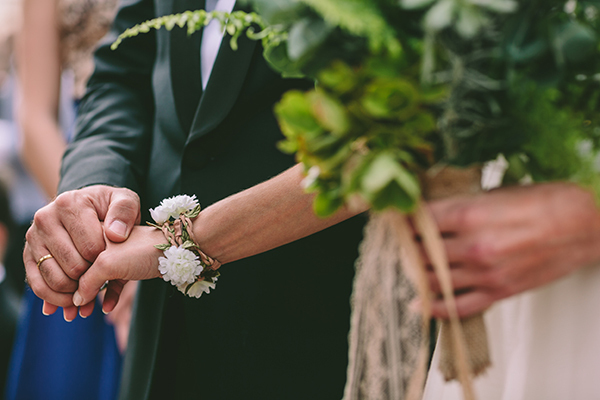 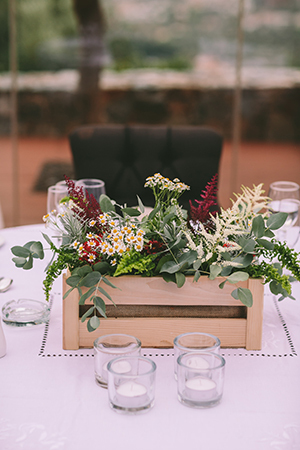 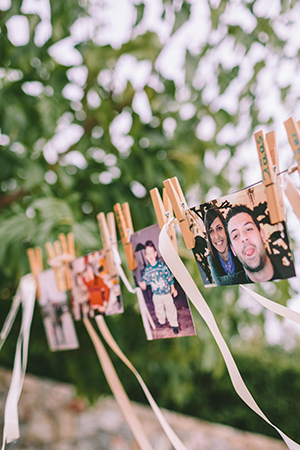 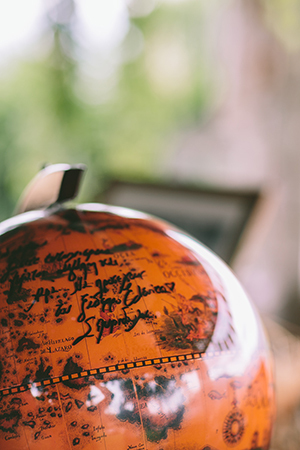 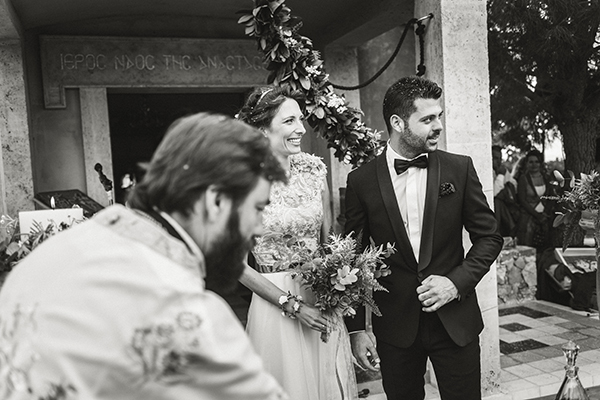 For their eco-friendly wedding, Eleni and Spyros applied eco-conscious concepts when choosing their wedding invitations. 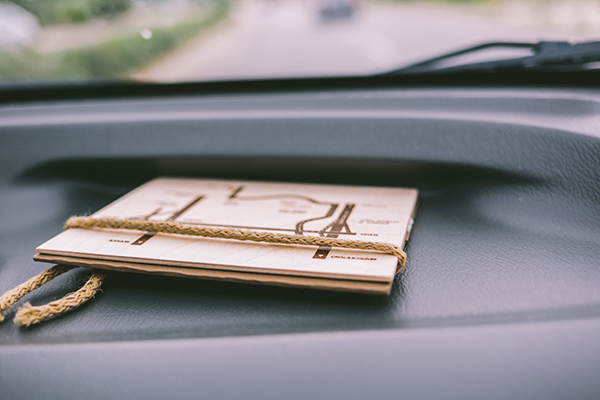 The stylish and earth friendly wedding invites were made out of natural materials and instead of using ink the text was engraved on this unique wedding invitation! 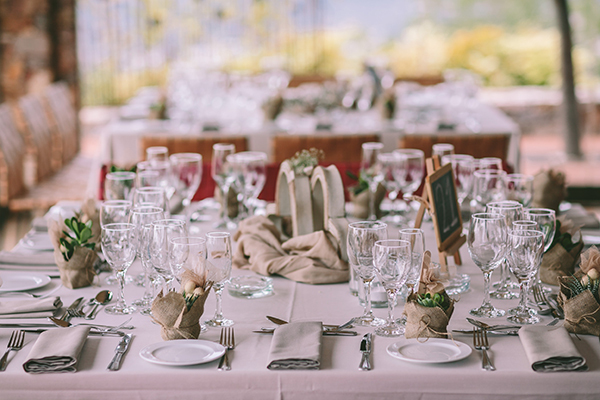 “In collaboration with our wedding caterers we donated all the leftover food from the reception to a local charity“. 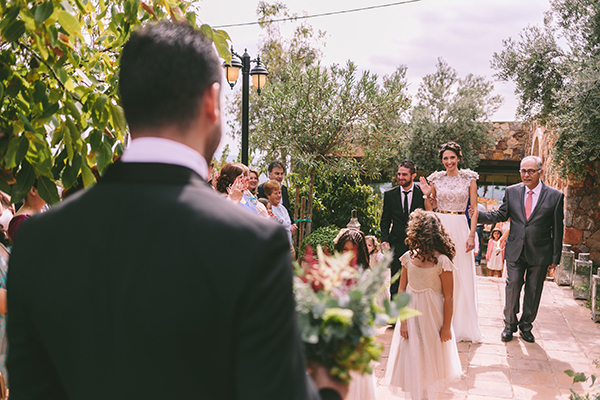 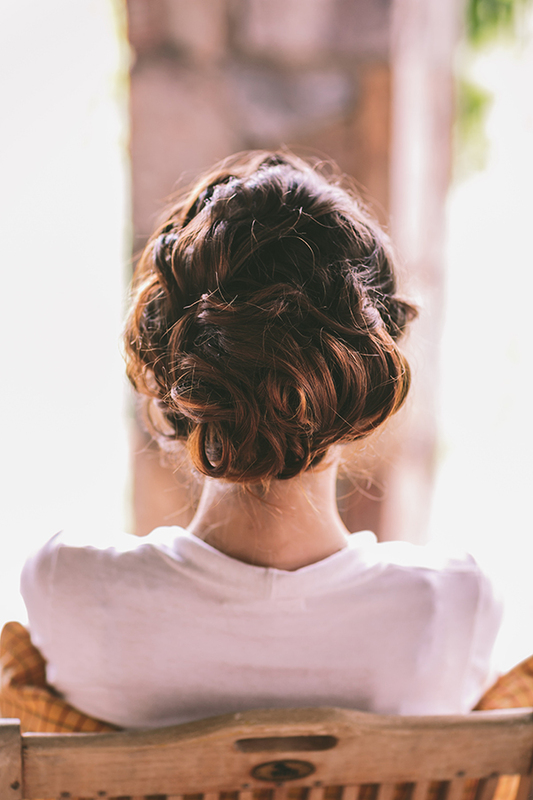 “By choosing the right wedding professionals to collaborate with on our wedding day, helped us not to stress even up until the last minute“. 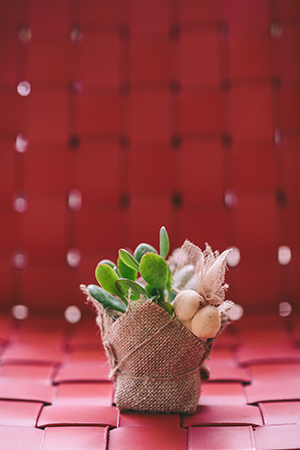 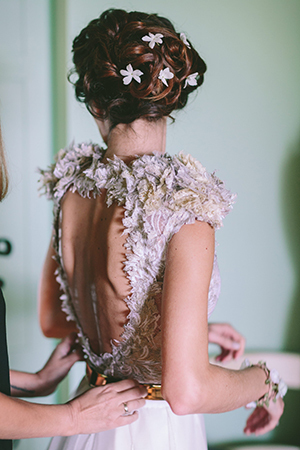 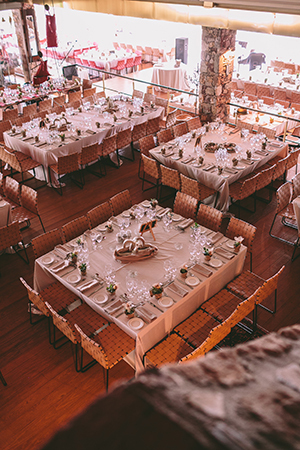 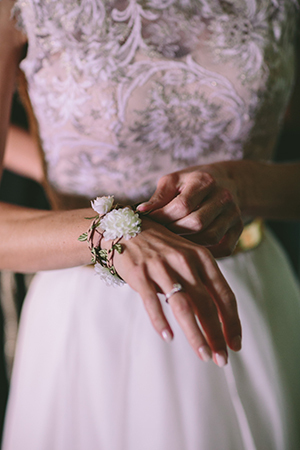 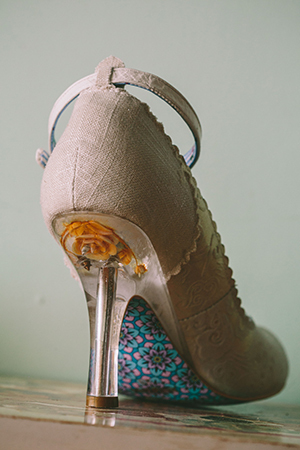 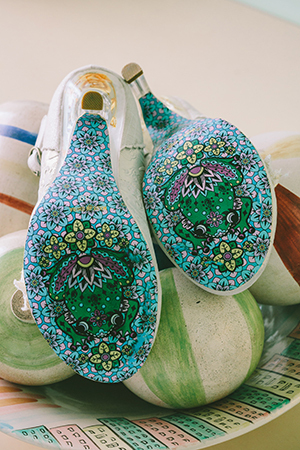 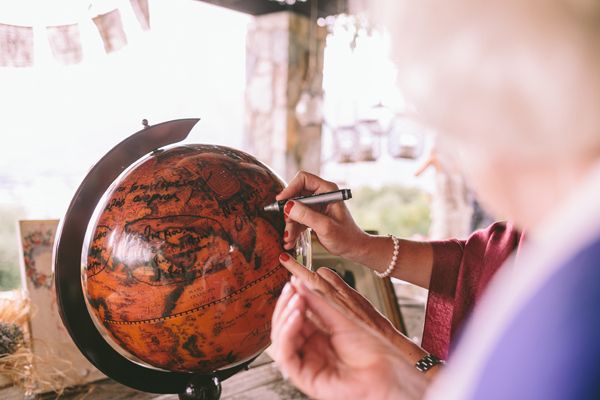 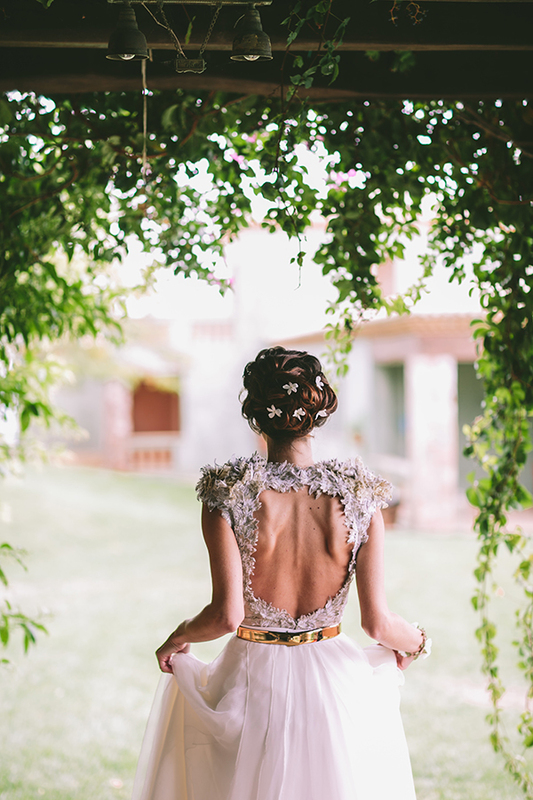 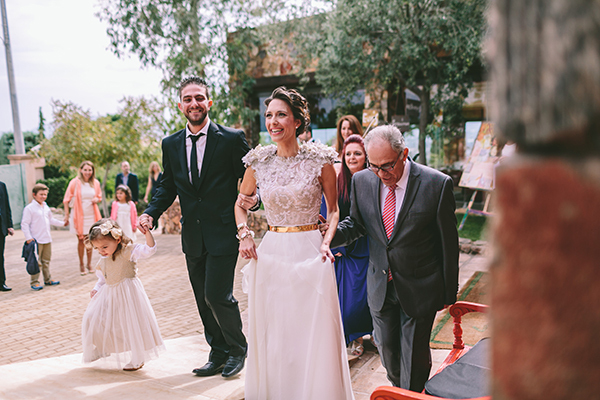 Laas Estate, Pahountis Photography are on Chic & Stylish Selected Vendors.